This entry is part 3 of 3 in the series Exploring Iceland. 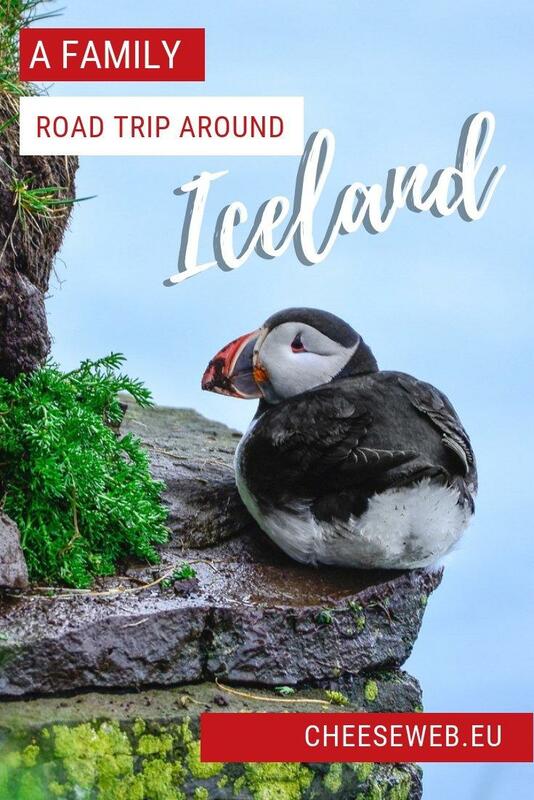 Adriana takes us on a family road trip around Iceland, where she and her husband and kids travelled 3500km, by car, around this amazing island; spotting wildlife, unique landscapes, and stunning scenery along the way. My love affair with Iceland started right here on CheeseWeb. Until reading Alison’s article on Iceland’s Golden Circle, I always thought of it as a barren, cold, and inhospitable place and had no interest in visiting. But, after I read the Iceland posts on CheeseWeb, I began looking for more information online. 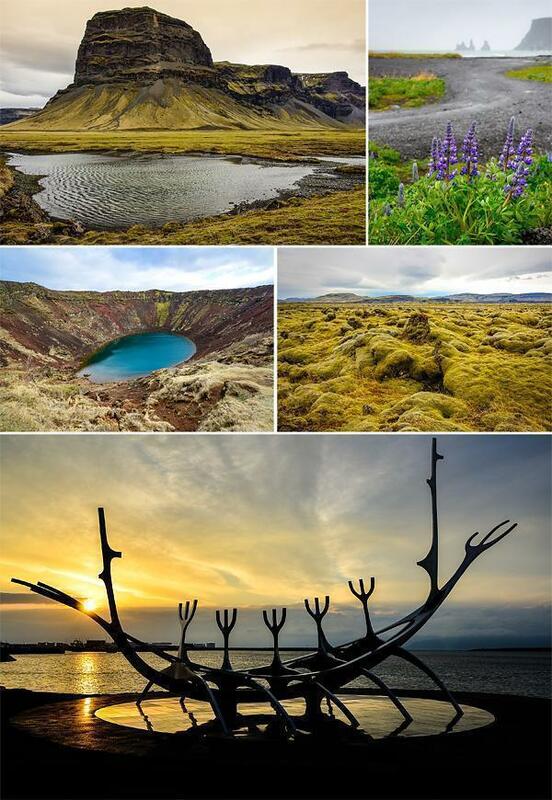 It took no time at all for a spark to ignite and soon I was hooked on the idea of having to visit Iceland for myself. 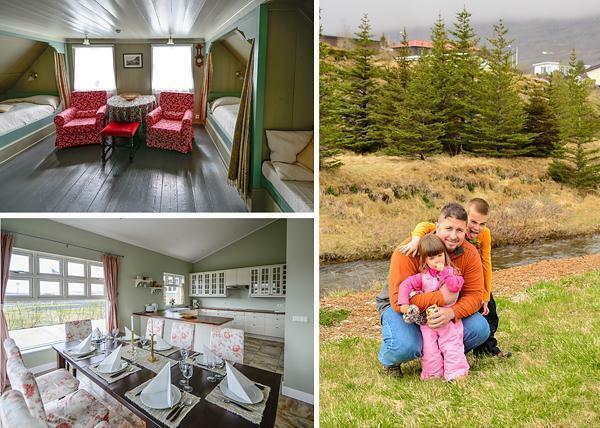 I searched the web, far and wide, for ways to travel to Iceland with my family. 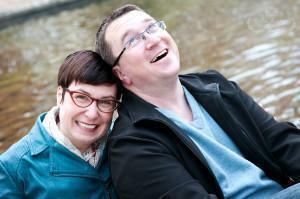 In the end, we chose to book through Nordic Visitor, a company that specializes in Northern European travel. Working with them was a pleasure. They were always quick to respond to emails and, best of all, they allowed me to pay for the trip in monthly installments a year in advance. As it turns out, travelling to Iceland is not cheap, so without this flexibility, we would have never gone. 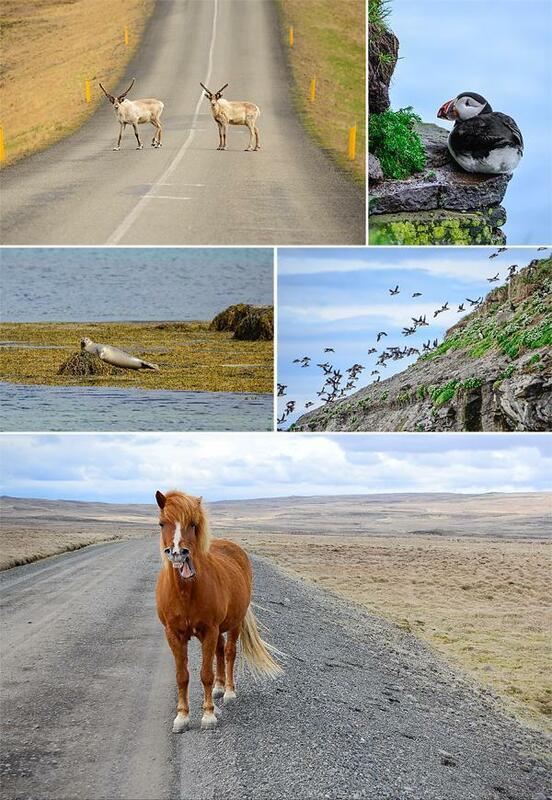 We booked a two-week tour of Iceland’s Ring Road and the West Fjords, last May. The package included 13 hotels and a rental car. The hotels booked were all beyond our expectations. Because we travelled during the off-season, we were upgraded a few times to luxury rooms and apartments. Nordic Visitor also provided us with plenty of information about travel in Iceland, including the best tool of all – a map of Iceland, marked with all there is to see on the Ring Road and the West Fjords. It was incredibly helpful. My husband, who was stationed in Iceland years ago, had a very low opinion about travelling there. At the time, he wasn’t able to travel. He was always stuck inside the base, which didn’t leave him with a good impression of the country. I, on the other hand, after reading so much information online, had to see Iceland, despite his opinions. Some convincing was needed. When he finally said yes, I began preparing for what was going to be the trip of a lifetime. The hardest part was waiting for one whole year to go to Iceland. We landed in Reykjavik after our connecting flight was delayed by seven hours, in Oslo. 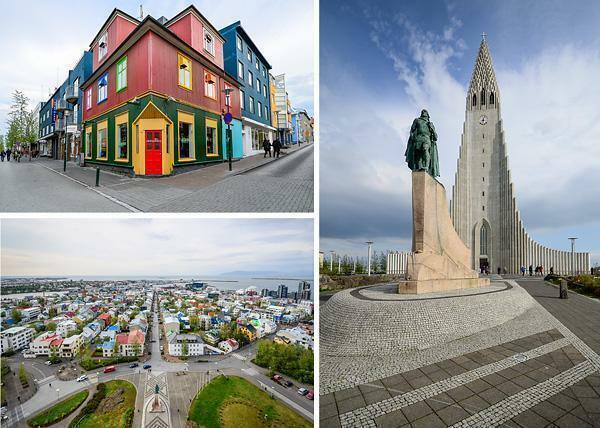 There is a direct flight from Brussels to Reykjavik, but for some reason, we could not book it. We arrived in Iceland, in the middle of the night, which looked more like 5 am in Belgium, because of the almost perpetual daytime in spring and summer. The streets were full of people and music was blasting from all directions. It was surreal. After a much-needed sleep, the next day, we began our Iceland adventure. We started by exploring Reykjavik and then moved on to the countryside and wilderness with occasional excursions into bigger towns. The kids were great most of the time. The only difficulty, for everyone, was the perpetual daylight. Waking up at 3 am and thinking it’s time to get up, only to realize it’s still night was a hard thing to get used to. Iceland’s weather in May is like spring all over the temperate climate world – lots of sunshine but also lots of rain. With good gear, acquired in past winter trips, the rain wasn’t a problem. 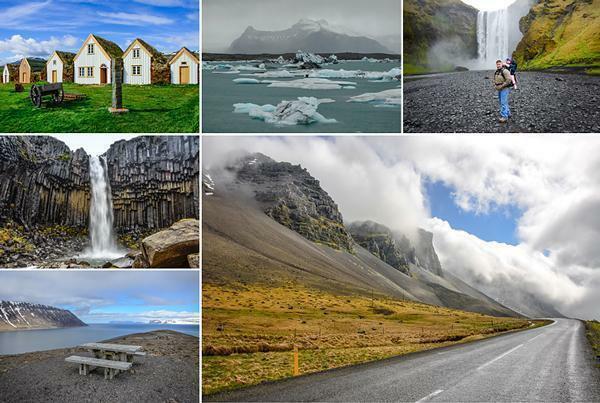 Our tour started with the famous Golden Circle made up by the Þingvellir National Park, Gullfoss waterfall, and the geothermally active valley of Haukadalur, which contains the geysers Geysir and Strokkur. We continued driving south, where we passed through some of the weirdest terrain I’ve ever seen. There were dried lava fields covered by bright green moss and large areas of black soil with not a speck of grass or other vegetation. Huge rocks and mountains guarded this vast emptiness like giants. It was absolutely incredible; something I had never seen before. It was like being on the moon. We encountered the famous Icelandic horses, sheep and ever herds of reindeer. Crossing Kollufell, 1025m, in the southeast of Iceland was an incredible experience and I am grateful to our agency for recommending it. We travelled about two hundred kilometres daily. Every day was a different place to see and a different hotel to sleep in at night. Crossing Kollufel to Lake Myvatn with a spot of volcano hiking. When we got to lake Mývatn, in the north of Iceland, we took the kids on volcano hikes and observed hot boiling mud volcanoes. At Dimmuborgir, a place of ancient Icelandic legends, we walked through a park of massive dried lava formations that were 2300 years old. This was our two-day stay and for good reason. We explored the Diamond Circle, where I saw the large and thundering Dettifoss waterfall (having the reputation of Europe’s most powerful waterfall). Iceland’s Diamond Circle includes Goðafoss and Dettifoss Waterfalls. 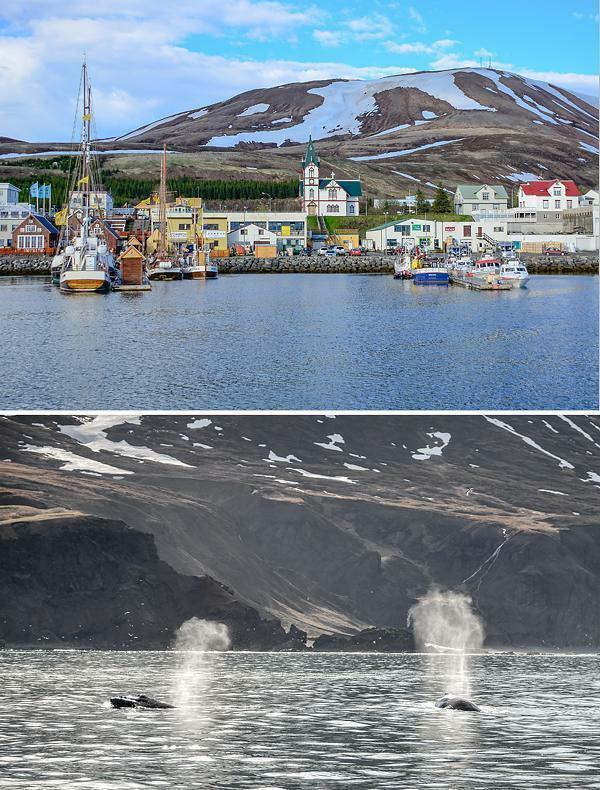 Whale watching in Húsavík, with the kids, was incredible. We were taken to a little Puffin island, inhabited by thousands of puffins. We followed this by spending the rest of the sea tour in the company of dolphins, humpback and minke whales. The kids were mesmerized and pointing in all directions. It was an experience I will never forget. Exploring the West Fjords was incredible and scary at the same time. We experienced terrible terrain, gale force winds, rain, and fog so dense we had to drive extremely slowly. 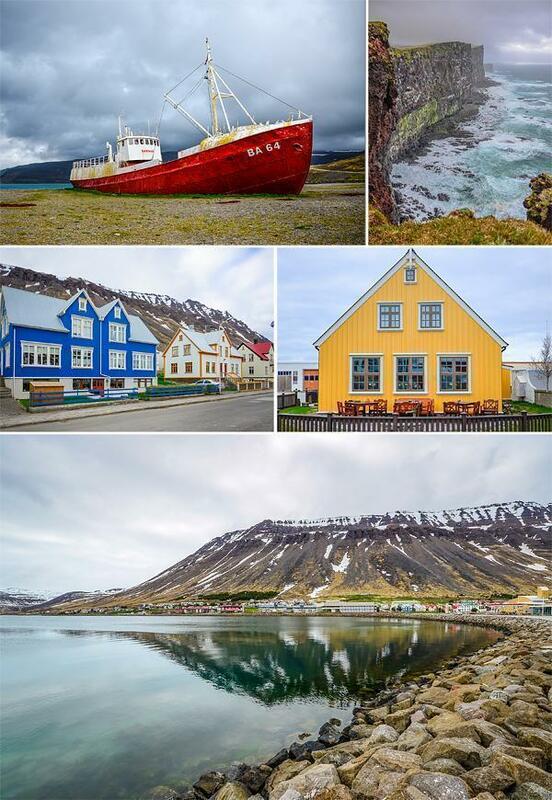 However, what an incredible and out of this world place it is; from the beautiful town of Ísafjörður, my favourite in Iceland, to the cliffs of Látrabjarg, home to millions of puffins, gannets and other Arctic birds. We drove alongside whales, swimming in waters so clear, and of the best shade of turquoise, I have ever seen. We also saw wild seals basking in the sun. 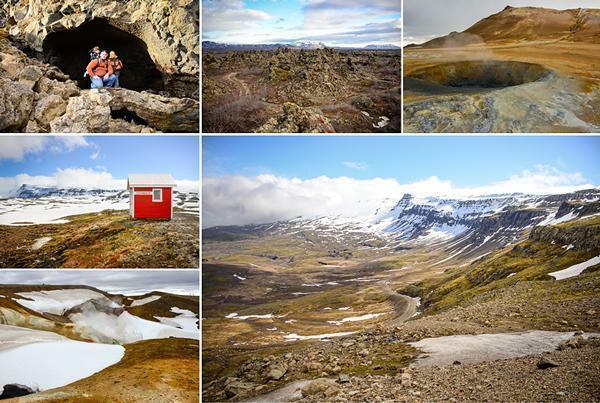 The West Fjords are very rugged and you need a 4×4 rather than the station wagon we had. However, we made it work and made incredible memories there. Coming back to Reykjavik made me sad because it meant going home. I would have loved to stay there a few years, to really get to know the land. I have noticed Iceland has that effect of people, including my husband, who thanked me for replacing his old memories of Iceland with beautiful new ones. Many people use the word ‘quirky’ when referring to Iceland. I used to say it too, but thinking about it, Iceland is much more than that. It’s an exceptionally beautiful, and wild place. It’s weird, yes, but the kind of weird that makes you beg for more. 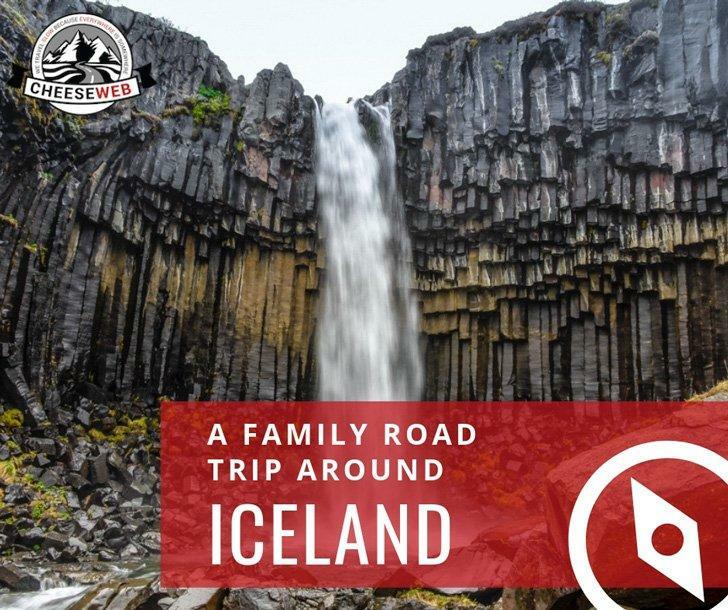 Exploring Iceland by car – What a memorable family adventure! In two weeks, we travelled 3500km around Iceland. We experienced incredible things as a family. We ate amazing and sometimes weird food, like Hákarl, which consists of a Greenland shark that has been cured with a particular fermentation process and hung to dry for four to five months. We took our kids volcano and glacier hiking. We saw huge and one of a kind waterfalls. We saw whales and puffins by the thousands. Do not be afraid to take kids to Iceland. The Icelandic people are very family and child-oriented people and will make your family feel very at home. I cannot remember how many times kids ate free at hotels and restaurants. Iceland is a place that will forever have a special place in my heart and one I hope to see again. I live in Germany with my husband and two children. I have a big passion for travel and photography. I am most happy when I travel, when I discover new cultures, see new places and try new foods. We have travelled to more than forty countries and almost two hundred cities. See some of the photos taken during our adventures at Life in A Suitcase and follow on Google+.